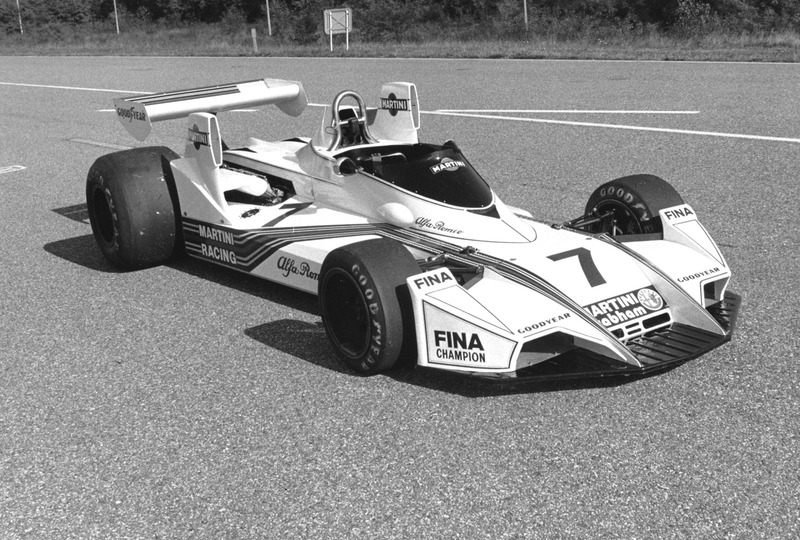 It's official, ladies and gents: Alfa Romeo is returning to Formula One, and it's doing so in partnership with Sauber. 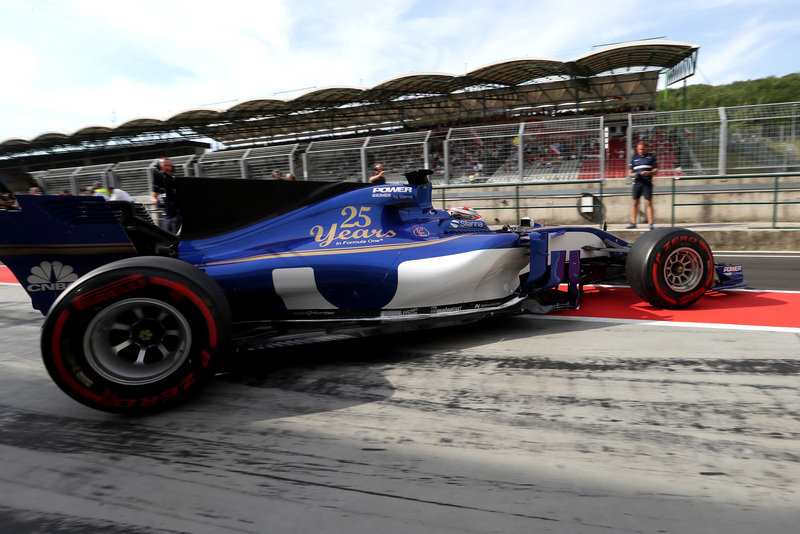 The multi-year technical and commercial agreement will see the Swiss outfit run as the Alfa Romeo Sauber F1 Team, starting this coming season, and bear the colors and logo of the storied Italian marque. 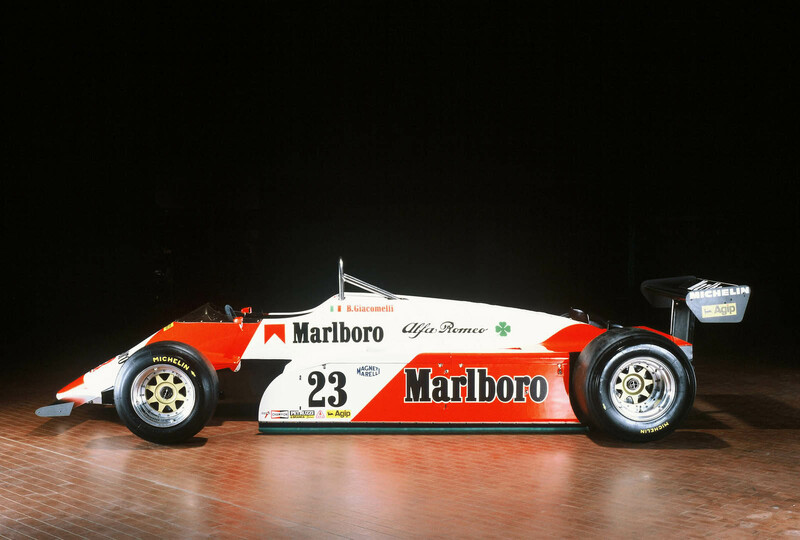 This will not, of course, be the first time that Alfa Romeo will compete in grand prix racing. 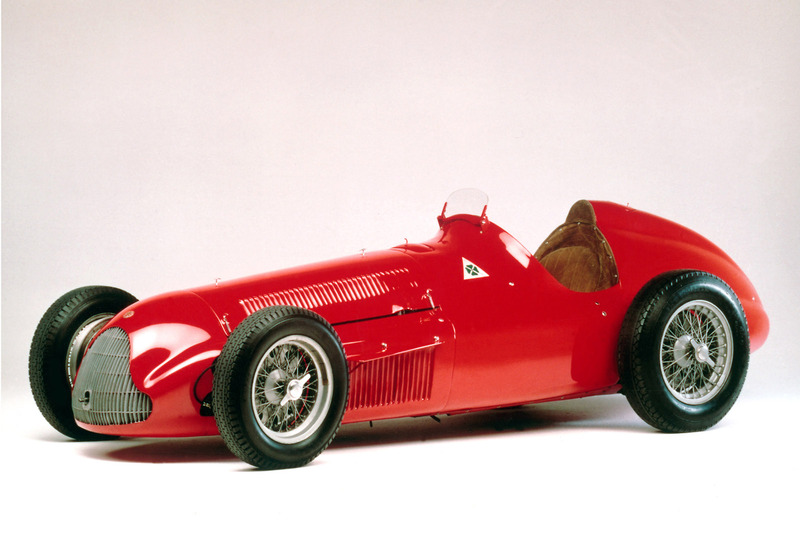 The marque dominated pre-war racing, and returned in the 1950s to win back-to-back world championships. It stepped back into an engine-supplier role in the 1960s and 70s, then returned as a full-on constructor during the 1980s, but bowed out again in 1985. This will mark the first time we'll see Alfa Romeo represented on the grid since then, following an absence of over 30 years. 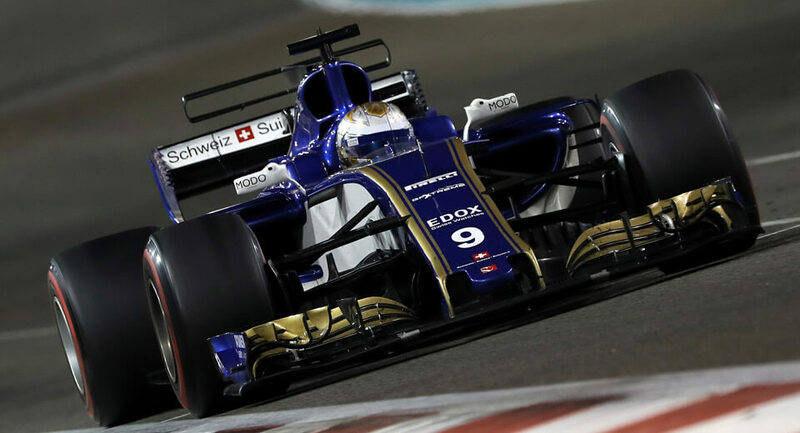 The deal will see the team running Ferrari engines and give the two companies the opportunity for further collaboration away from the race track as well, though what form that might take, at this point we don't know. 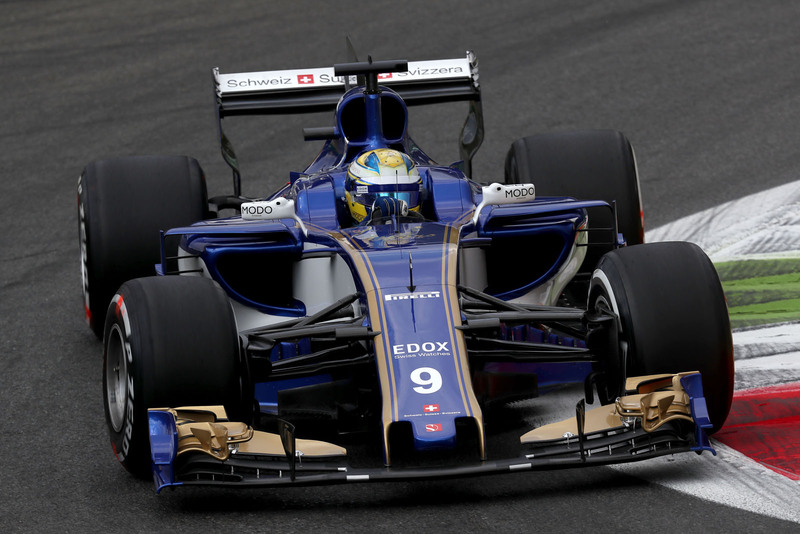 Sauber enjoyed a similar relationship with BMW in the previous decade before the German automaker pulled out of the sport (along with Toyota and Honda). 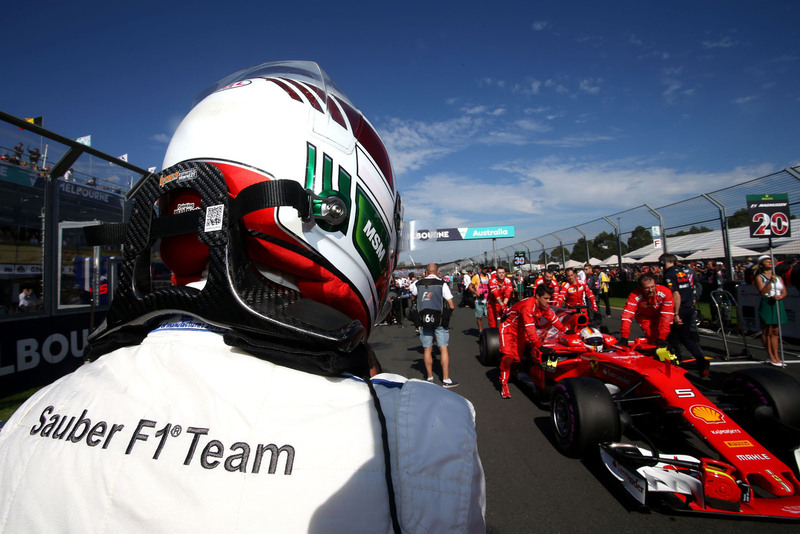 But the team has a much longer history with Ferrari, running its engines fro 1997 through 2005 (rebranded by Malaysian oil company Petronas) and returning to Ferrari power from 2010 through today.